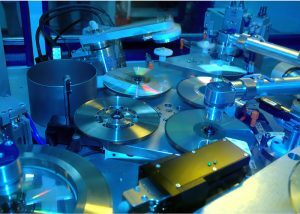 Looking to manufacture your Audio CD project? Your project is your most important work and is your creative expression and we can help you showcase your work at its best. Audio CD copying for bands is what we specialise in. Discus Group has been copying audio CDs for over 25 years so have a wealth of tips to share with you. 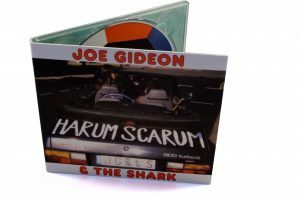 Some of the artists we have produced audio CDs for include Ed Sheeran, Sea Sick Steve, Elton John, Shakespears Sister, Gemma Ray, Nina Nesbit and Lucy Diamond . For small orders or quick delivery we recommend you go for audio CD duplication. 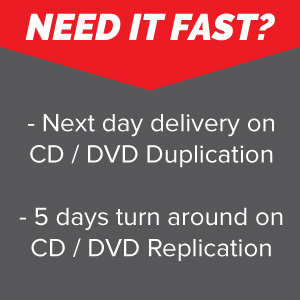 For larger orders we would recommend audio CD replication. People often ask if there is a difference between Music CD duplication and music CD replication, there is no difference in the quality of the audio between the 2 production processes as its a series of digital 1’s and 0’s or pits and lans. It’s important that you know the difference between audio CDs and digital audio files. A CD containing MP3 files isn’t an audio CD but a data CD containing digital audio files. Only a ‘Red Book’ Audio CD is an actual audio CD which is guaranteed to play in all CD players. What is a Red Book Audio CD? Red Book is the CD specification outlined by Philips for Audio CDs. CD players are designed to play audio CDs created to the Red Book standard. If an audio CD isn’t produced to this standard then it may not play on a CD player. If you have an audio CD project and you want your audio CD copying speak to one of our project managers by calling 0330 333 1090, emailing [email protected]. Discus Group are one of the UK’s leading independent companies in Audio CD replication, manufacturing thousands of CDs per day. We offer standard and fast turnarounds, a flexible approach to your project and cheap music CD duplication prices. 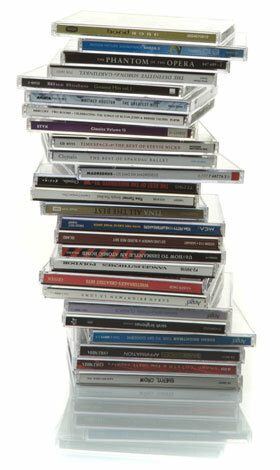 Music CD replication is the ideal process for producing large runs of Music CDs in a cost effective way. At the heart of Discus Group is the customer service ethos. Every order no matter how large is small is treated equally. Our flexible approach bespoke in house production systems enable us to tailor our services to our clients individual requirements. 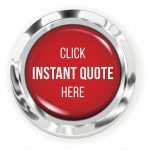 For a quick online audio CD Replication price quote click the quote button on the right. 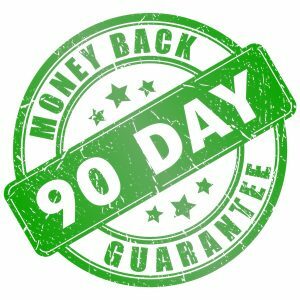 Need Audio CDs copied quickly? 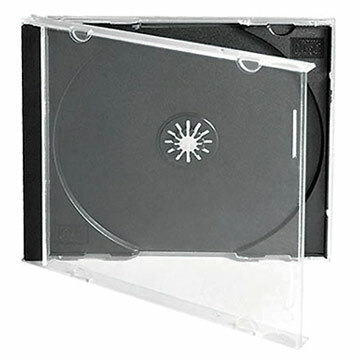 As Music CD duplication does not require a glass master and stampers to be produced prior to duplication the set up is minimal which makes the process idea for fast turnaround projects or smaller orders. 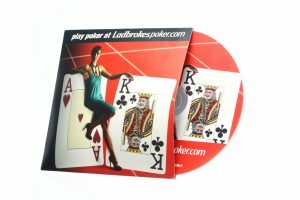 We can often turn around Music CD duplication projects in 1 -2 days depending on the quantity and packaging. 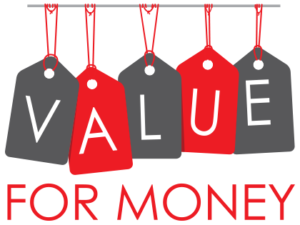 We are a leading Audio CD manufacturer in the UK, our reputation is maintained by our policy of quality products and customer care. Our audio CD duplication department uses the latest state of the art robotic duplicators and printers, highest quality branded A grade CD-r discs. This together with our automated bespoke built systems, ISO9001 and over 20 years expertise our procedures ensure we manufacture consistent professional quality Audio CDs of the highest standard within the industry. 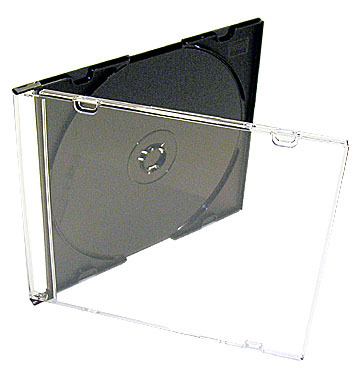 All this ensures you get quality Audio CD discs every time. Planning an audio CD project? Here are some things to consider. CD text can be added to you audio CD so compatible CD players can display information like the track title, artist and Album name. If you need help adding CD text then we can assist with this. Call 0330 333 1090 or email [email protected] to talk to one of our project managers. Be aware that most computer programs do not read CD text from the audio CD. Instead they check an online database to get the information. You need to register your disc with these databases in order for programs such as Windows Media Player and ITunes to display track information. International Standard Recording Codes (ISRC codes) are embedded into audio CDs. ISRC codes are normally embedded by the recording studio when the master CD is produced. The codes assist the PPL in collection of royalty payments on your behalf, this is particularly important if your CD is likely to get air play. To apply for ISRC codes visit the PPL UK web site. Not all projects will require a barcode, it will depend on where you are planning on selling your CDs. 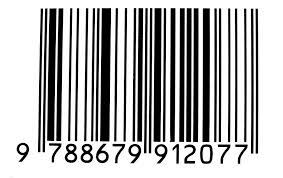 Some retailers insist a barcode is present. If you are selling the discs yourself then you do not need one. If you are covering or using someone else’s material then you will need an MCPS license. The MCPS license covers royalty payments to the copyright owners. If you are looking to produce a limited number of copies then the easiest license to obtain is the Limited Manufacture Licence (LM). The Limited Manufacture Licence is quick, affordable and grants you ‘blanket’ permission to legally use any music in your own DVDs, CDs or videos (and other formats) – that’s any music, from any genre, by any artist including the big names. You can supply us your Audio CD master in 2 ways, as a physical audio CD or electronically as a DDP which is only suitable for 500 or more copies. If you supply digital audio files (eg WAV or MP3) then we first have to make a physical CD master to copy from and send you a proof for approval. Always use a good quality disc such as Falcon Media, Imation, Verbatim or Taiyo Yuden. Always check the disc in an audio CD player (not just a computer). Make sure there are no scratches on the data surface. 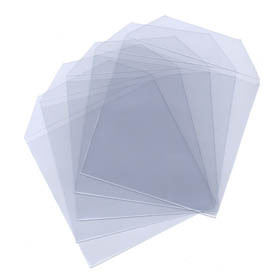 Visit our packaging page for more ideas or take a look at the artwork template page to download artwork templates.